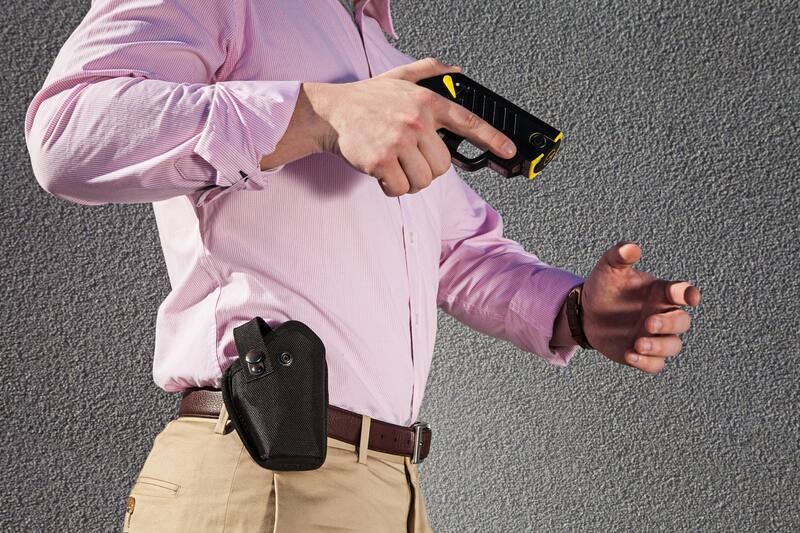 The TASER Pulse device has a substantial battery life and is designed to last for 2 years or 50 full 30-second cycles. However, if you have armed your device and noticed the yellow or red battery indicator light, it is time to purchase a new battery. Once the new battery has arrived, reference the video below for a step-by-step demonstration! 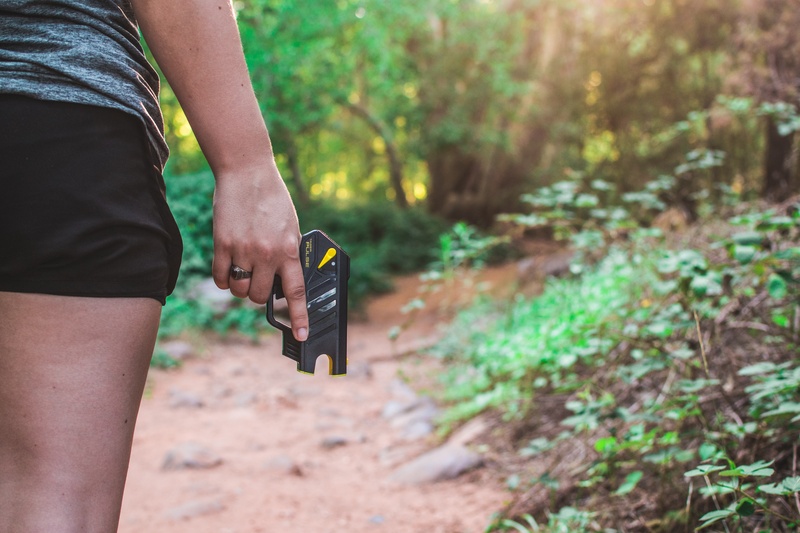 Whether you have a TASER Pulse or TASER Bolt, proper maintenance is integral to ensuring that you're ready to protect yourself and loved ones in a real-world situation. This week, we are ending study of cartridges and answering the most common questions about TASER Pulse and TASER Bolt cartridges. 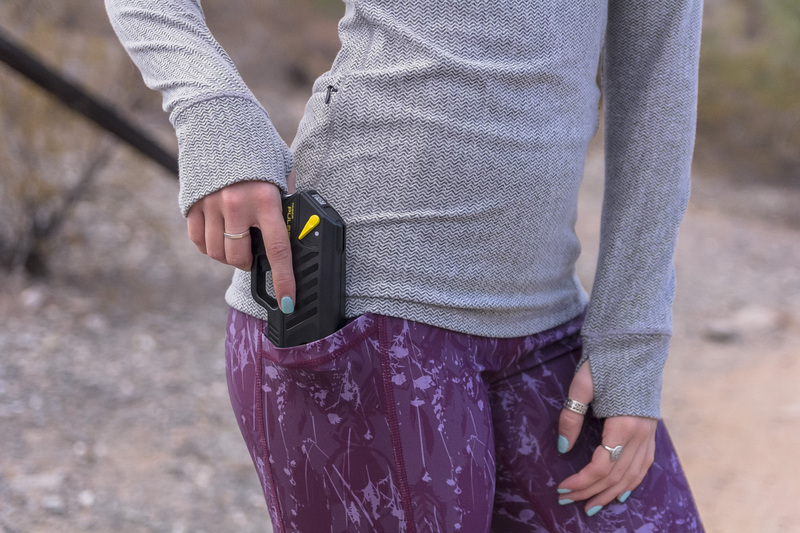 Loading a TASER cartridge into a TASER Pulse or TASER Bolt seems simple enough, but proper technique is important to ensure safety to you and bystanders. Check out the steps below and a training video from TASER Instructor Sara Morrell. 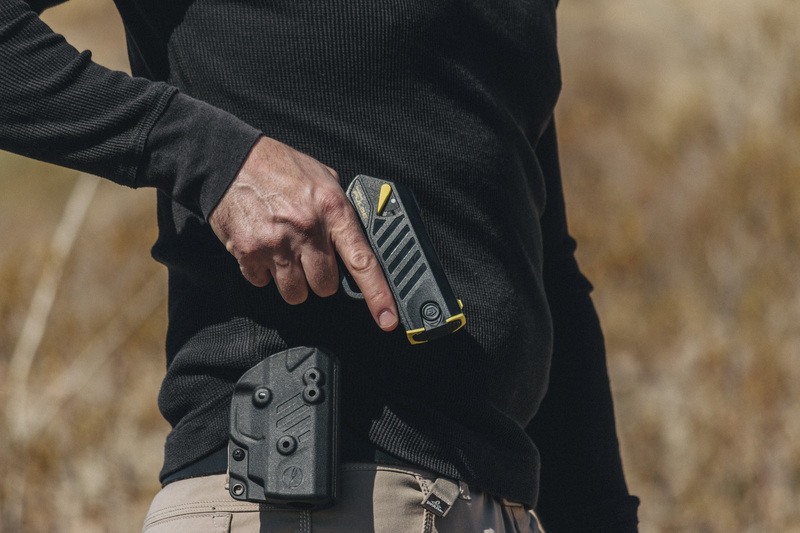 Kydex holsters are a great option for those seeking a sturdier way to discreetly carry a TASER Pulse in their daily life. 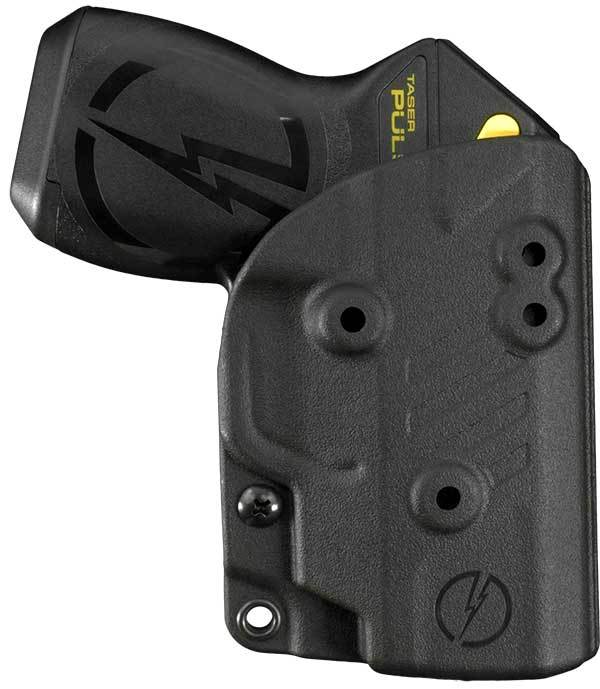 Today, we learn about the Blade-Tech Kydex holster options for the TASER Pulse conducted electrical weapon (CEW).